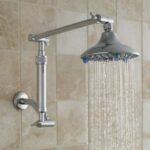 Expert advice on how to replace a shower head, with information on water-saving shower head installation. Shower heads eventually wear out or become clogged with lime deposits. When this happens, they generally work poorly and look worse. 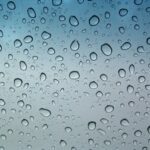 This is the perfect time to replace a head with a newer, low flow shower head (see Low Flow Shower Head Buying Guide). Low-flow shower heads can save you a tremendous amount of water if you’ve been using an older water-wasting head. The new low flow shower heads are designed to deliver comfortable—sometimes even forceful—pray but use a maximum of 2.5 gallons of water per minute. 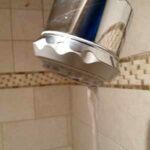 Installing a new shower head is usually just a matter of unscrewing the old one from the existing shower arm and screwing on the new head. If the existing arm ends in a ball joint, you’ll have to remove and replace the arm—also an easy job. Most shower heads come with easy-to-follow instructions for installation. 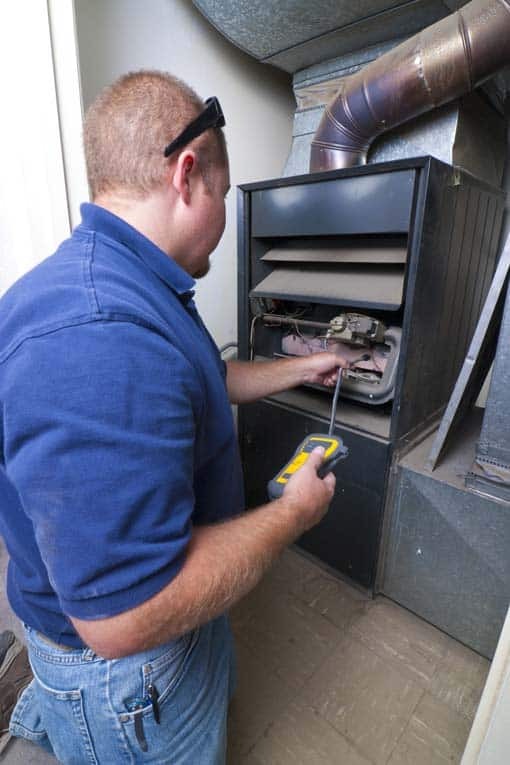 Some old heads will unscrew from the inlet pipe by hand, for others you might require the help of an adjustable wrench. 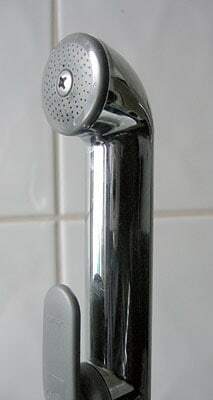 To remove a particularly balky existing shower head, you can use a large pliers or a small pipe wrench to hold the inlet pipe while you turn the nut that attaches the head counterclockwise with an adjustable wrench. Before screwing on the new shower head, wrap the threads of the shower arm with pipe-wrap tape. You can usually just turn the head clockwise by hand and then finish the last quarter turn with an adjustable wrench. Before using the wrench, protect the finish on the shower arm and shower head from damage by wrapping the wrench’s jaws with a rag or duct tape. Do not over-tighten. Some low flow shower heads come with a water-restricting disc or button inside the valve. This can be removed for a more powerful spray, but doing so eliminates the water-saving benefits of the low-flow head.